coordination company. Click above area of interest. MORE 2013 EVENTS TO BE ANNOUNCED!!! Go Country 105's Too Hot For Summer - Saturday August 16 @ Verizon Wireless Amph. 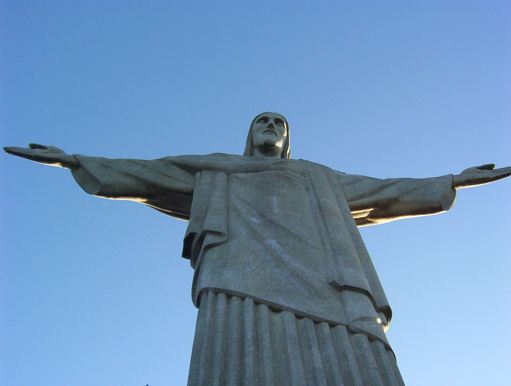 Mark Lord and Funkyard Music are working on expanding operations to Rio De Janeiro, Brazil. We also have strategic alliances with companies to assist in production such as Staging, Sound, Lights, Generator/Power, Security, Catering, RV/Trailer Rental, Fencing, Portable Bathroom Facilities, Varying Rental Items (tenting, tables, chairs, etc.) If you don't see what you need here, just ask and we can take care of your needs.